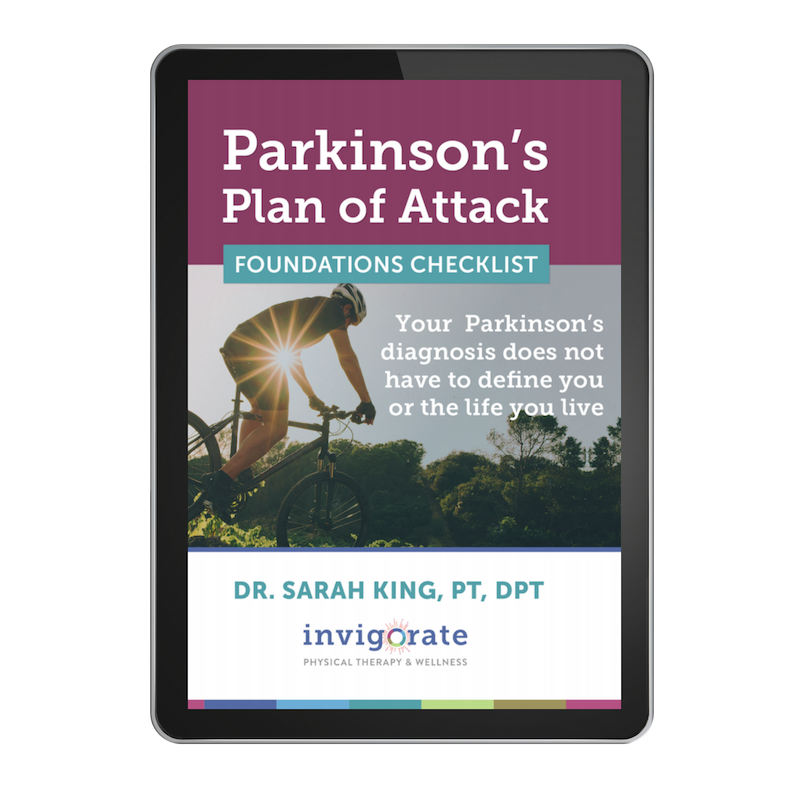 Dr. Sarah King, PT, DPT from Invigorate Physical Therapy and Wellness attended the 4th World Parkinson Congress in Portland, Oregon and did a full recap at the end of each day. Today's topic: Building Your Healthcare Team to Serve YOU. Watch, listen, and learn!